The forthcoming National Ploughing Championships this September will see the new Zetor Crystal being unveiled with its six-cylinder engine. 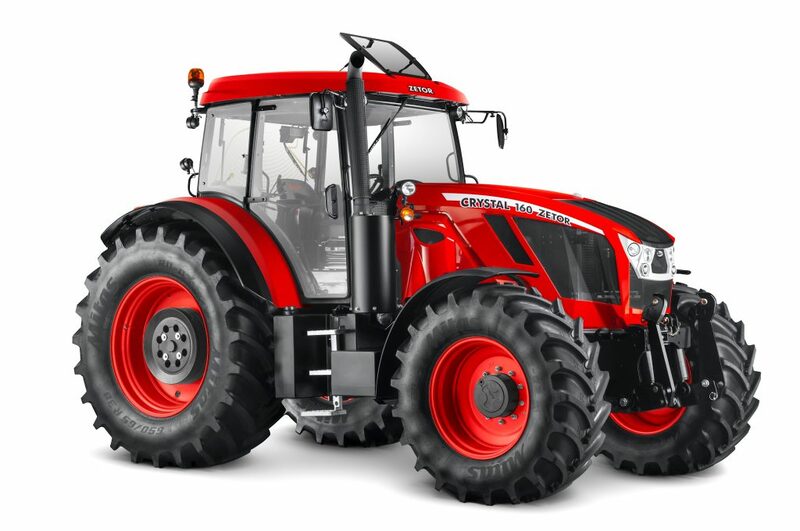 This is the latest heavy-duty tractor in the range and is expected to be available in Ireland with a 144hp and 163hp versions. According to Zetor, the Crystal will increase the Zetor range to four with the previous ranges including Forterra, Proxima and Major. 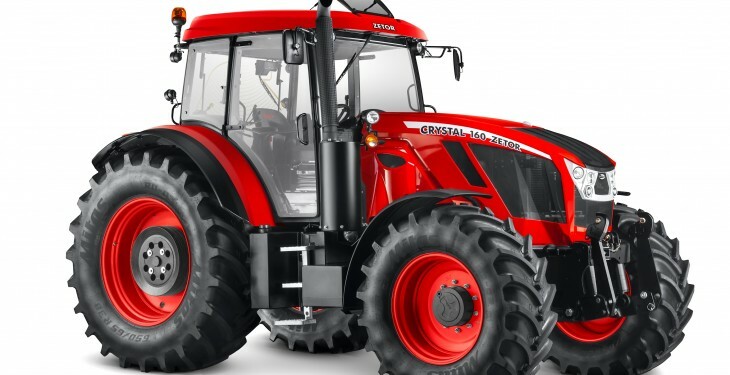 The Crystal will boost a six-cylinder engine, the first in the Zetor’s range. The high performance Deutz engine, according to Zetor, will deliver constant power which, in turn, will increase performance and lower the fuel consumption. The transmission will be provided through 30 forward and 30 reverse speeds with the help of a three-stage torque multiplier (Powershift), a hydraulic reverser (Powershuttle) and a clutch button on the shift lever (Powerclutch), it says. The Zetor Crystal will come with other features including an extended wheelbase, Zetor’s Hitchtronic system, a spacious cab, suspended cab and axle, sunroof and stand out red wheels – a feature which Zetor plans to gradually extend to its full product range, it says. Zetor’s National Sales Manager, Will Doyle said that the tractors from the Crystal range will be the strongest machines in Zetor’s product offering. “The tractors from the range are characterised by their power, durability and effectiveness, which will appeal to owners of larger farms,” he said.